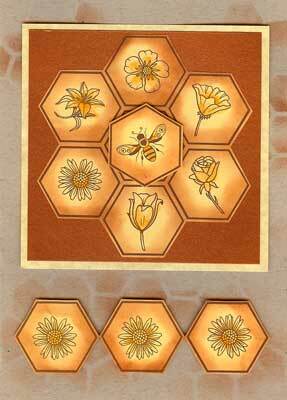 Make five different cards with Mike's new stamp 'n stencil set. Make 'n Take for week of July 15th! Garage SALE is this weekend! - July 21st! Make 'n Take for Week of July 8th! Our Make 'n Take for week of July 4th!